A quick and easy way to sell your RV for cash! 1. Complete the form below letting us know what you want to sell. 2. We will provide an appraised value. 3. We then handle everything from pickup to title work to paying off any loan. 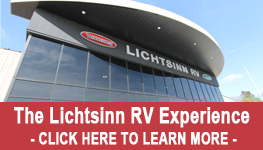 You can receive cash for your RV!